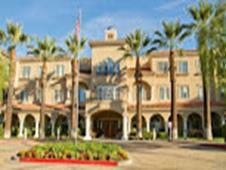 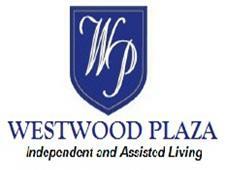 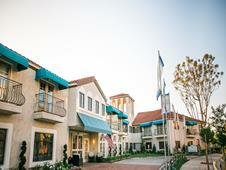 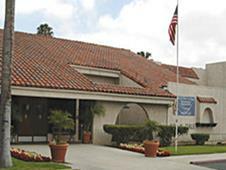 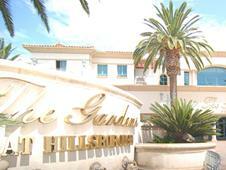 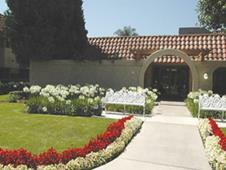 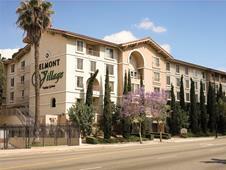 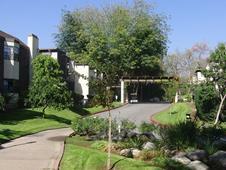 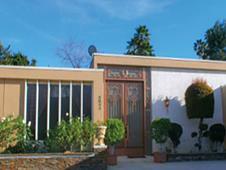 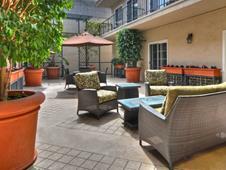 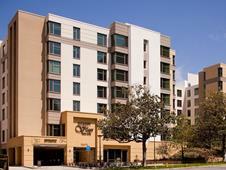 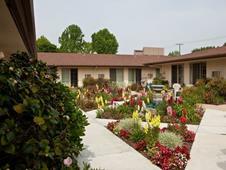 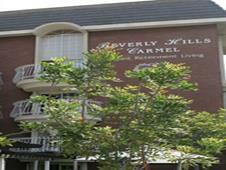 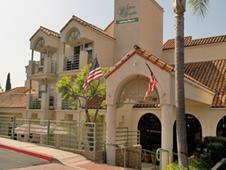 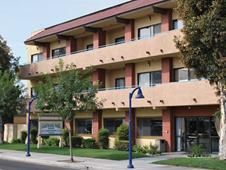 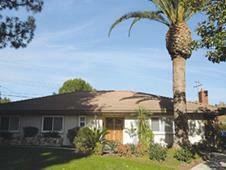 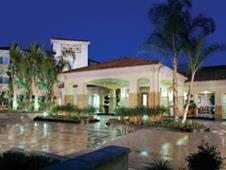 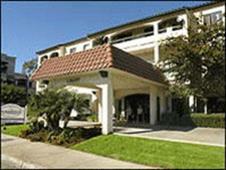 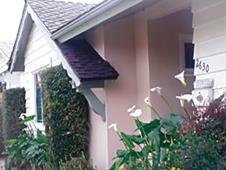 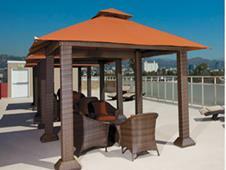 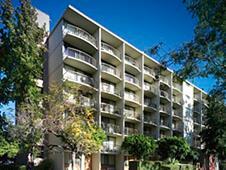 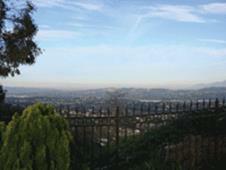 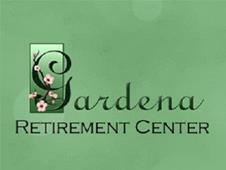 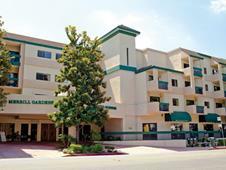 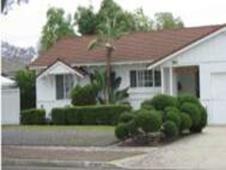 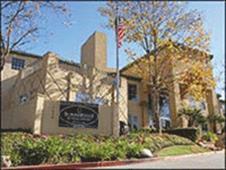 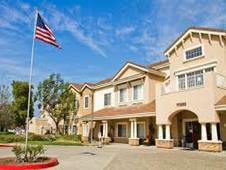 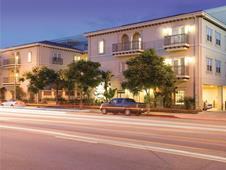 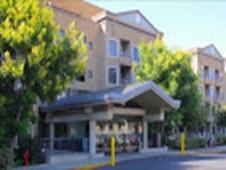 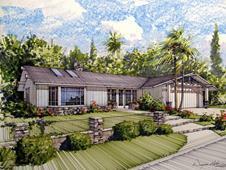 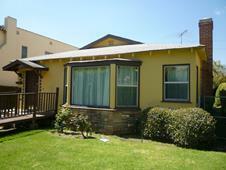 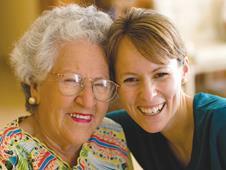 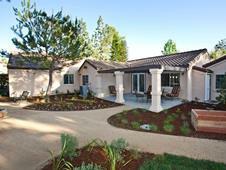 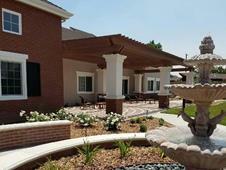 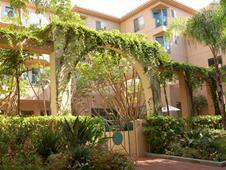 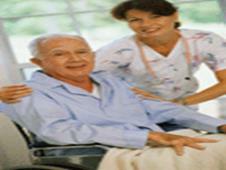 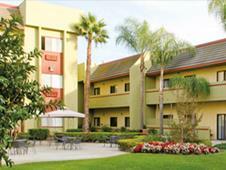 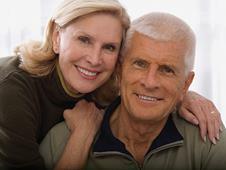 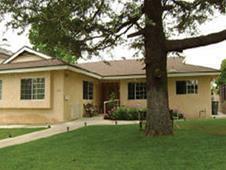 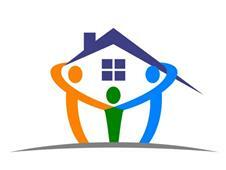 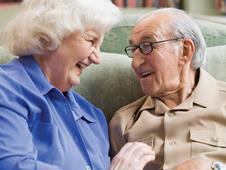 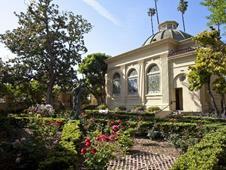 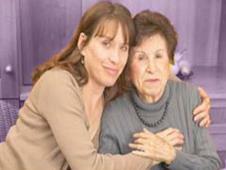 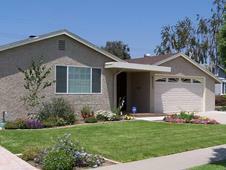 There are 0 Assisted Living in San Gabriel, California and 660 Assisted Living nearby. 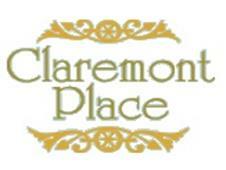 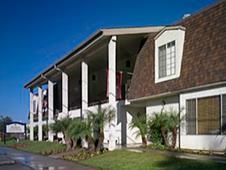 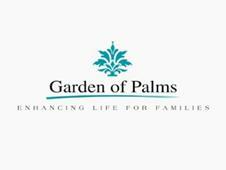 Mom and Dad's Retreat, Inc.
Glen Park at Glendale - Boynton St.
Queen Of The Angels Assisted Living Inc.
Vargas Facility Board And Care Llc. 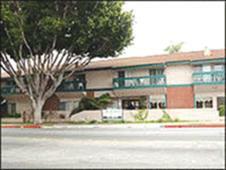 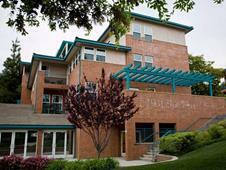 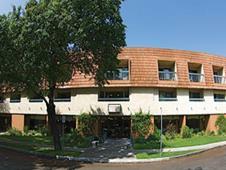 St. Anthony & Judes Homes For The Elderly Inc. 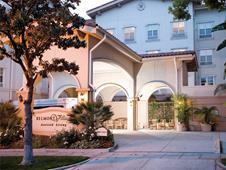 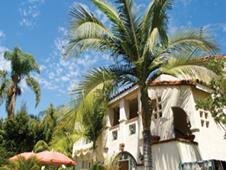 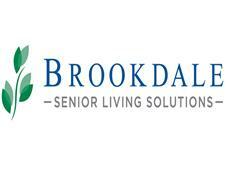 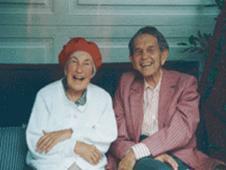 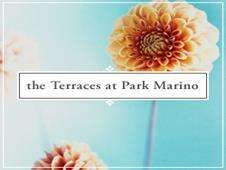 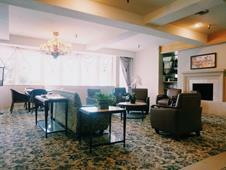 Studio City Assisted Living Inc.
DIAMOND CREST HOME CARE INC.